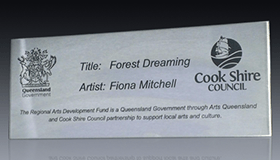 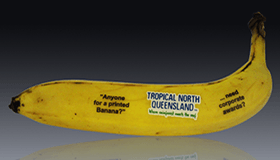 Pantographic Engraving engrave a wide range of materials and products in Cairns, Far North Queensland. 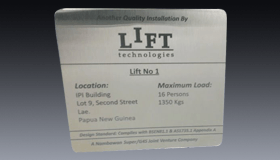 To find what you are looking for check out the galleries of images or scroll down to read more about our capabilities. 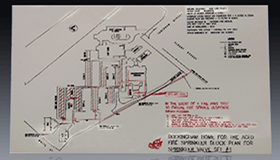 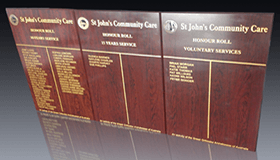 The business began 40 years ago using an engraving substrate called Traffolyte (Traffolite), we now engrave or digitally print onto many materials including 316 stainless steel. 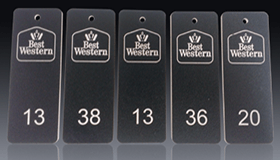 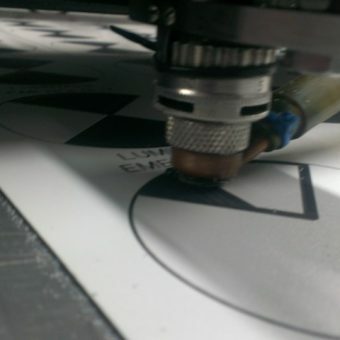 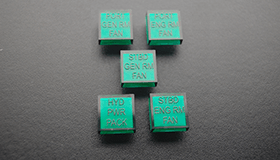 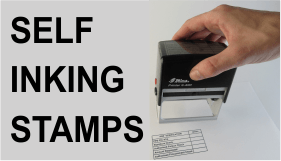 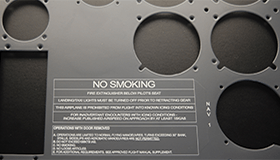 Because we use the latest in laser engraving and marking technology, which includes laser cutting plus full colour UV printing, we can offer what many engraving companies cannot. 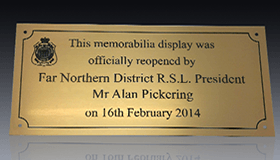 Industrial plates and labels, name badges, rubber stamps, control panels, dash panels, plaques, stainless steel, trophies and corporate awards are just a few of the many products that we produce. 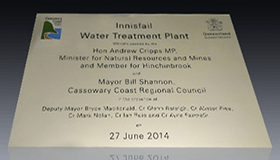 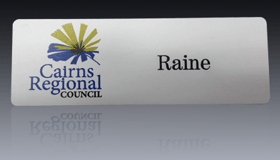 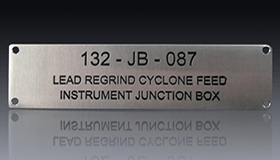 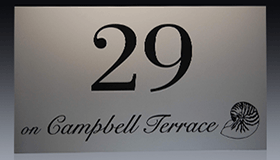 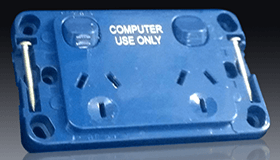 Due to our state of the art production facilities are are able to offer Engraving Services that are delivered Australia wide and overseas for all sectors including maritime, aviation and mining industries. 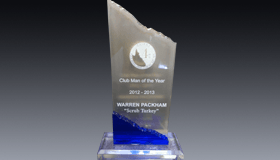 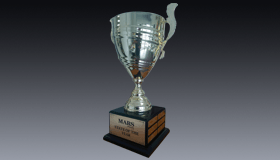 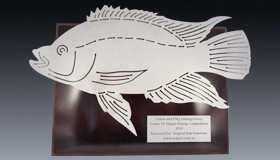 Online catalogues for Trophies and Awards can be viewed here online at our awards and trophies page, we will supply and match prices offered by any trophy and award supplier in Australia, and because of this you will keep your money here in Far North Qld. 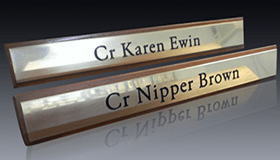 For all other products or engraving send us a request online via the contact page, or you can drop into our factory to discuss your job requirements. 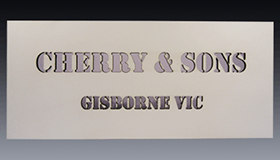 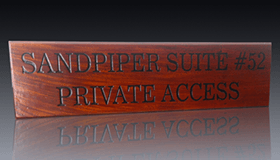 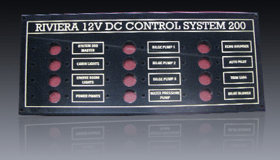 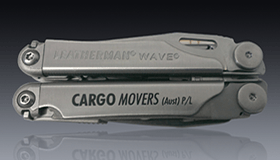 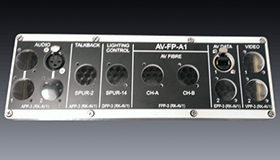 Custom engraving work is priced according to materials used, job setup as well as machine time spent.